That theme would benefit some exchange traded funds (ETFs), including the VanEck Vectors Environmental Services ETF (NYSEArca: EVX). EVX follows the NYSE Arca Environmental Services Index. 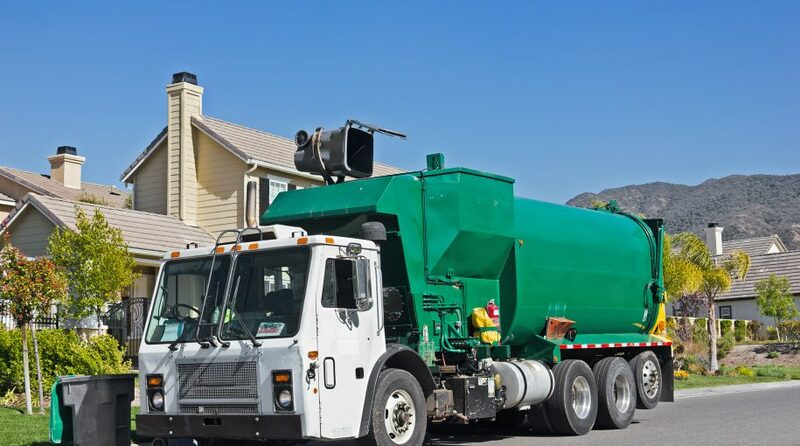 That benchmark “is intended to track the overall performance of companies involved in waste collection, transfer and disposal services, recycling services, soil remediation, wastewater management and environmental consulting service,” according to VanEck.